Rio Tinto has launched an advertising campaign in India that will highlight a new range of fashion and bridal jewellery featuring Australian diamonds sourced from its Argyle mine. The collections featured in the “As Real as You” campaign will be available at 63 retailers across the nation, and will include designs using uncut diamonds, known in India as chakri. The miner will track the stones from mine to finished jewelry using its provenance system. 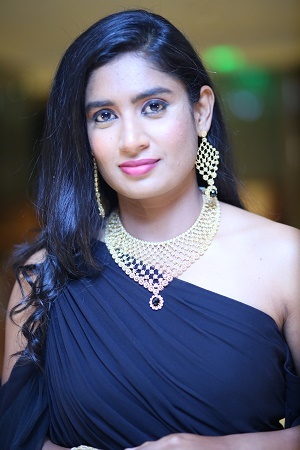 “Today’s consumer wants to know where their jewelry comes from, and the Australian Diamonds program celebrates Rio Tinto’s diamond heritage and pedigree from a clean, traceable source of diamonds,” said Vikram Merchant, director of Rio Tinto’s diamond sales and marketing activities in India.